Home / SkinCare / AVUA Skincare Youth Booster. AUVA Skincare is composed of a unique and comprehensive range of skin care products for different age groups. 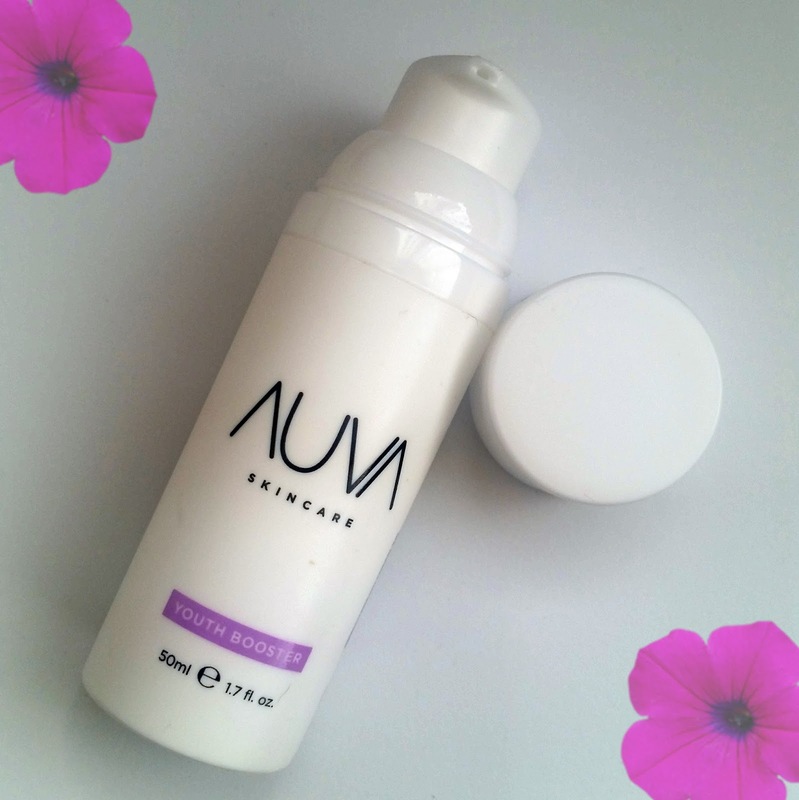 AUVA introduce a skincare range to help you achieve a fresher, more healthier complexion whilst only containing skin loving ingredients. The AUVA range covers the main topics of a skincare regime without being confusing, A cleansing milk, Two creams (Day/Night), Two creams specifically intended to target your skin concern, Two lip balms. If you are looking for a total overhaul of your skincare or looking to add something extra into your existing regime, you can achieve both whilst knowing the range is free from Parabens, SLS/SLES, silicon,alcohol, mineral oils and colouring agents. I did check out all the products on the easy-to-navigate AUVA Skincare website and decided to purchase the Youth Booster cream. AUVA Youth Booster Cream with Hyaluronic Acid, Yeast Extract, Phytoceramides and Bioflavonoids. The power to moisturise the deeper layers of epidermis and the special active ingredients (Hyaluronic Acid, Yeast Extract, Phytoceramides and Bioflavonoids), it helps TEWL reduction, hydration enhancement and supports dermis strength reinforcement. Increasing amount of water in the epidermis helps boost cell turnover and as a result wrinkles are reduced in length and number, skin elasticity is boosted and the complexion looks younger and brighter. The pump on the AVUA Skincare Youth Booster 50ml bottle allows you to dispense just the right amount of the youth booster you would like to apply. White in colour with a thick consistency, the youth booster soon changes to a light cream when using circular movements until full absorption. Feeling light on the skin, whilst aiding super hydration, the youth booster is a great product to use either on its own or adding that extra benefit into your regime. Applying over a serum, under a moisturiser and SPF, or using it on its own, your skin will be left feeling silky smooth and plumped without any greasy or oily feeling. The sweet but soft fragrance (Fragrance without allergens) smells heavenly without being offensive, helping the youth booster be a welcomed addition into any skincare regime. Check out the full range at AUVA Skincare. X Neil.